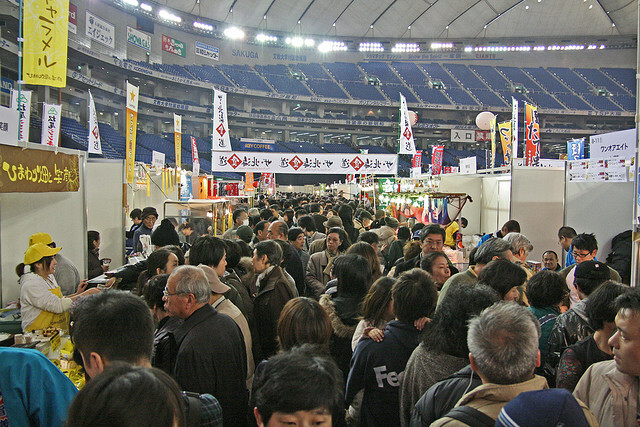 Must See Spots of Furusato Matsuri Festival Tokyo 2013! Furusato Matsuri Festival Tokyo was held for 9 days in Tokyo last January, and ended with a great success, but there was an official announcement that it is coming back on the 12th of January this year again! According to an article, it is revealed that ‘Furusato Matsuri Festival 2013’ has a full of featured and new events. For example, one of the most popular event of the festival, ‘all Japan local specialty bowl food contest’, which is going to be held from the 12th to 20th of January, will include crab bowl from Team Noto-don of Ishikawa pref. This is apparently going to be 500 yen (US$ 5.8) per bowl but it seems it looks like it worth far more than that! This specialty bowl food contests will have 14 more bowl foods including previous year’s winners and this year’s top 10 from all over Japan! As the event is named as matsuri festival, of course, there is some local matsuri festivals you can enjoy, being in Tokyo. The must-see of the event will be ‘Tachinebuta’ matsuri performance of Aomori pref, which was revived in 1998 for the first time in about 80 years. 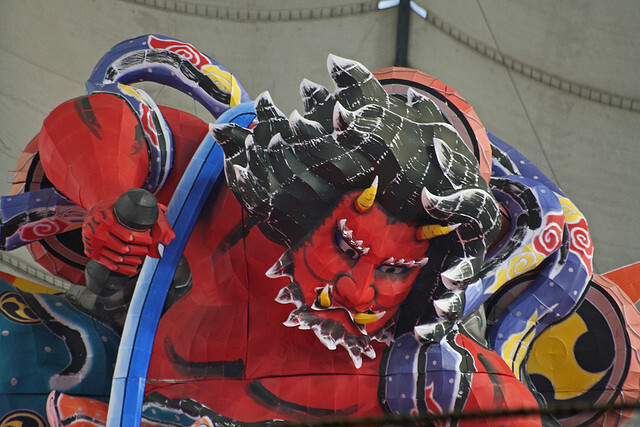 During this Tachinebuta performance, you will be able to see 23 meter high and 19t weigh dashi floats! Wow, I just can’t wait for such an occasion to enjoy nice food and matsuri festival at the same time at one place in new year! Surprisingly Good? New Chilled Food Experiment!! A British Dry Cleaning Shop in Minami Aoyama!